Commonality. Time of Charles I. England 1630. Home » Commonality. Time of Charles I. England 1630. Dress of the Commonality. Time of Charles I. A.D. 1630. From the book: Pictures and short extracts from The National and Domestic History of England (A.D. 1399 – 1603), by William Hickman Smith Aubrey (1858 – 1916). Knight of the Holy Spirit. Ancien Régime. 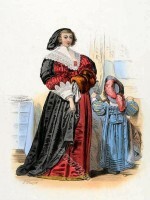 Official costume of a Swiss judge or lawyers. 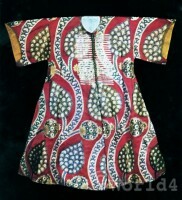 Brocade caftan of Sultan Osman III. 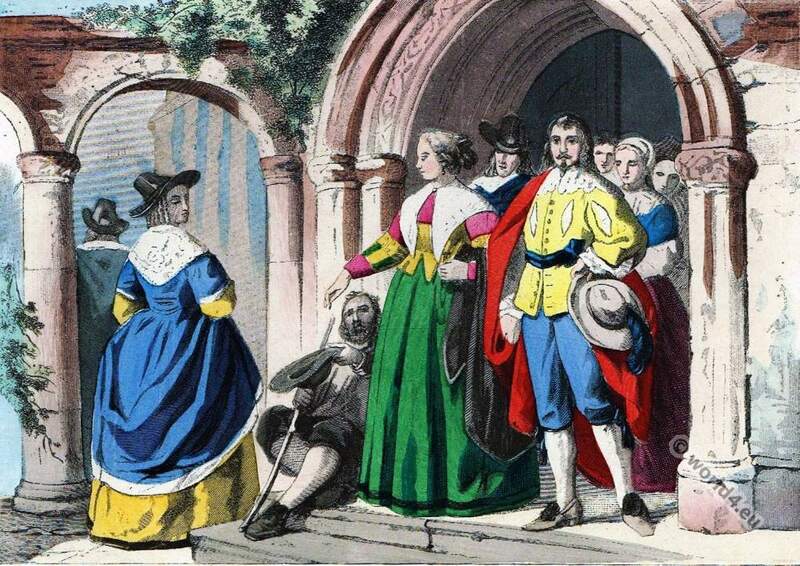 French Country Costumes. 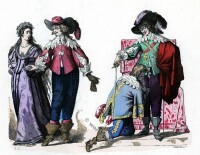 Baroque period fashion. Celtic relics, ornaments of gold and bronze. William Caxton and the art of printing. The departure of the Mayflower. This entry was posted in 1630, 17th Century, Baroque, England, Stuart and tagged Baroque fashion, National and Domestic History of England on 6/6/15 by world4.